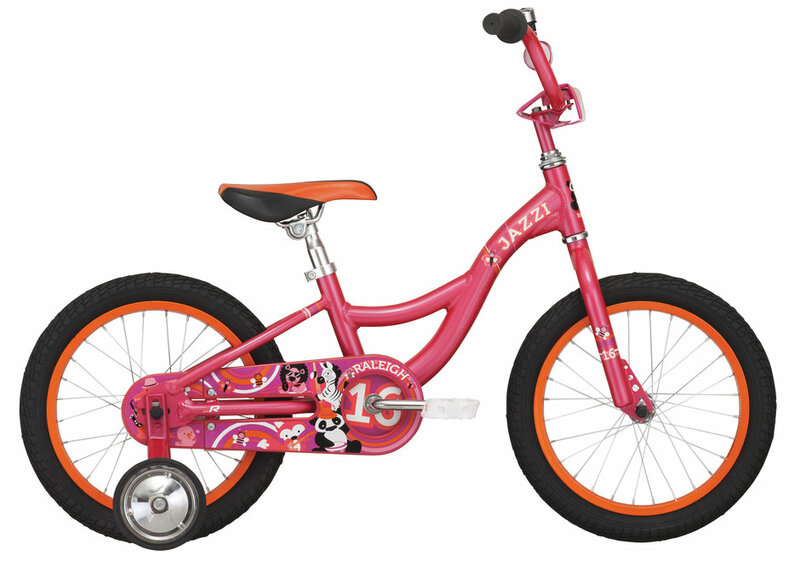 The Jazzi 16 is the perfect gateway for a girl 3-5 years old preparing for her first “big kid” bike. 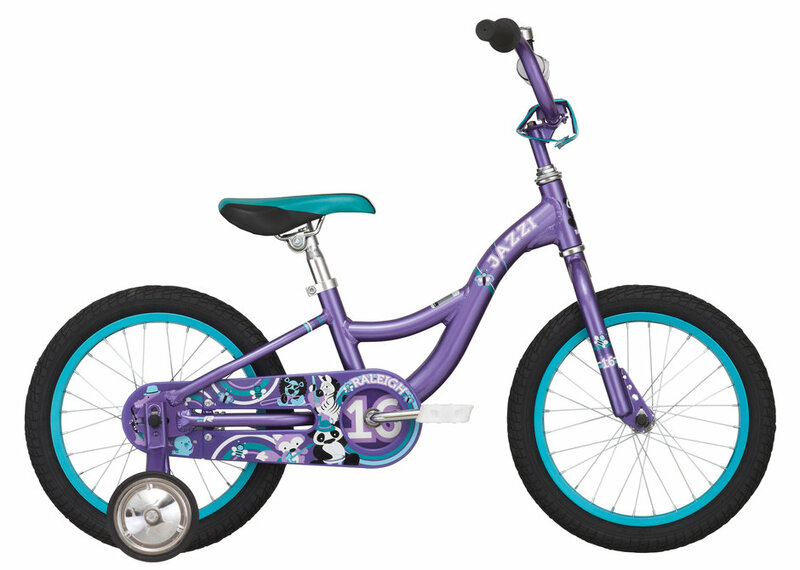 Equipped with training-wheels and available in Purple or Pink. Parents love how our Sidewalk bikes help children develop general skills and balance and children love the look of our bikes. We care about the safety of our youth bikes. Every year an independent test lab performs testing on all our kids bikes to guarantee the bikes and their components are free of harmful chemicals and meet all the required safety standards. This ensures our kids bikes are as safe to ride as they are fun.